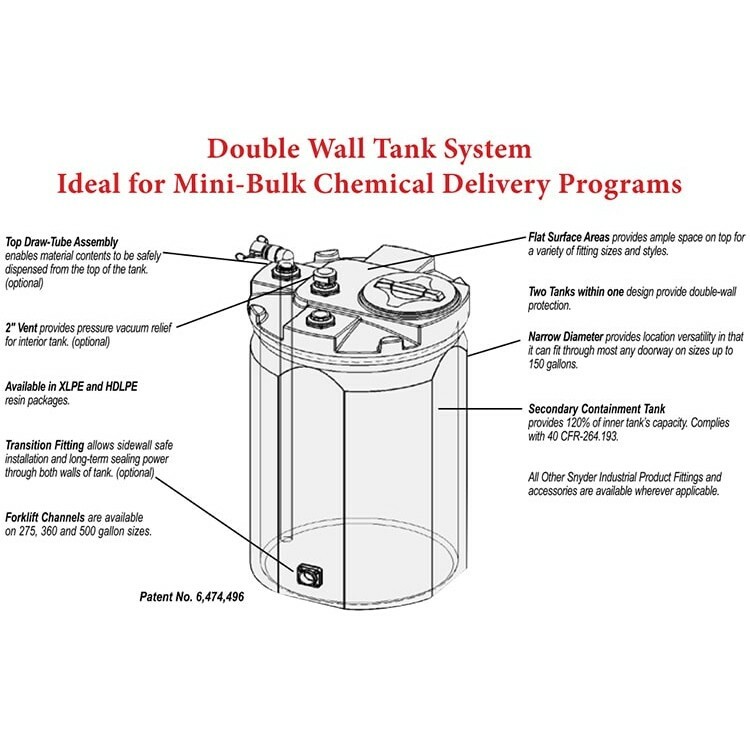 Snyder 250 Gallon Double Wall Tank, part# 5990502N45, is an industrial grade chemical containment tank. 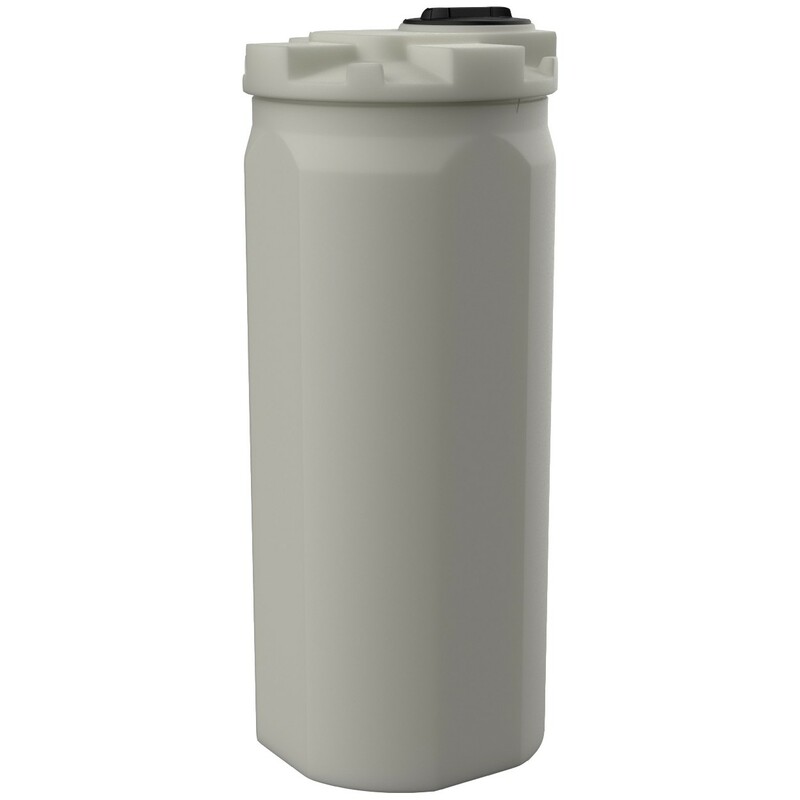 It's primarily used for chemical storage in commercial and industrial applications. This double wall tank acts as a tank within a tank. The outer natural white tank provides 110 to 120% containment for the internal tank. 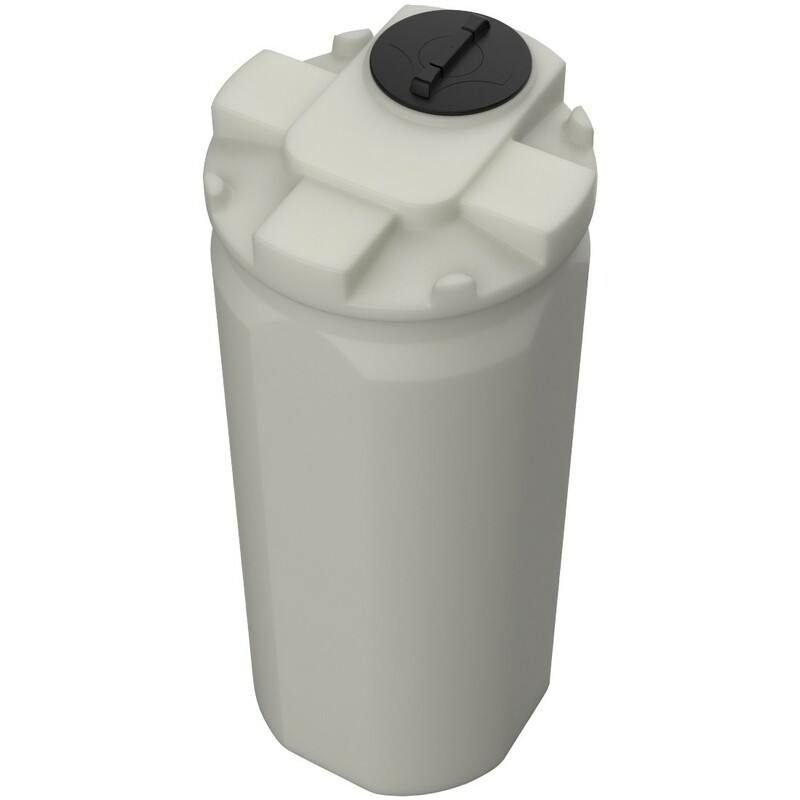 These are a few of the liquids and chemicals this tank is commonly used for: biodiesel, brine, calcium chloride, diesel exhaust fluid, fertilizer, polymer, sodium hydroxide, urea, and waste water.